Japan Activator Japanese lessons are ordered by difficulty. You can access the lessons below freely. 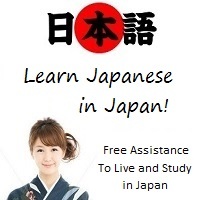 Members (free) also have a text for each lesson, along with a vocabulary list, and a cultural section to learn more about the Japanese customs. They can also take tests to win points. The more points you have, the better ranked you get.